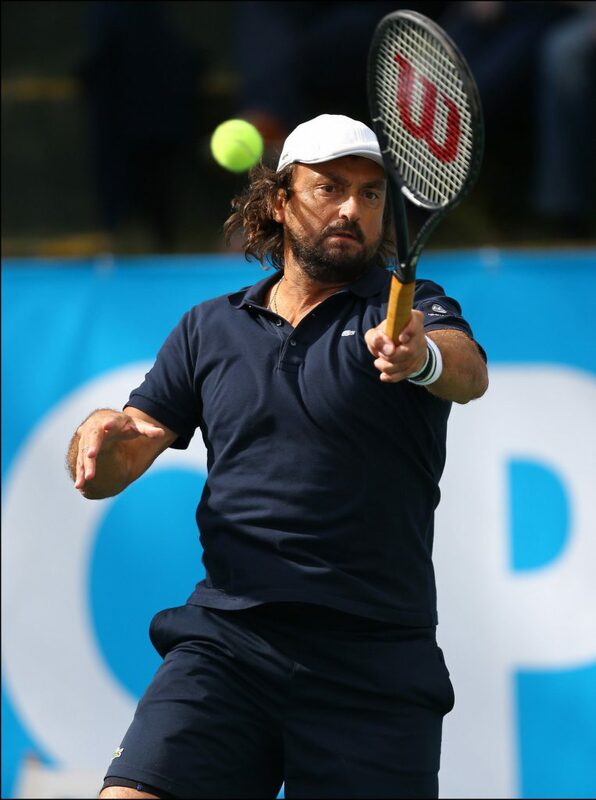 French Open finalist Henri Leconte will put his famous left-handed swing into action this summer when he joins fellow tennis legends at the Brodies Invitational at Gleneagles. The former World No. 5, who notched up nine singles titles and 10 doubles titles during his illustrious career, will take part in the two-day event that will see former British No. 1 Tim Henman, former World No. 1 Thomas Muster, former World No. 8 Mark Philippoussis and eight-time ATP World Tour doubles champion Colin Fleming, competing in the only Scottish date on the prestigious ATP Champions Tour on Friday 22 and Saturday 23 June. Tennis fans will be treated to a display of experience versus youth when the all-star line-up shares the court with some of Scotland’s most promising young tennis talent. Former Fed Cup Captain Judy Murray has also confirmed her return to support the event, alongside Tennis Scotland and Scottish sports broadcaster Alison Walker as MC. The event is being supported by Brewin Dolphin, Pickering’s Gin, Eastern BMW and The Gate.